In these recent, wide-ranging interviews, conducted for Truthout by C.J. Polychroniou, Chomsky discusses his views on the “war on terror” and the rise of neoliberalism, the refugee crisis and cracks in the European Union, prospects for a just peace in Israel/Palestine, the rise of Black Lives Matter, the dysfunctional US electoral system, the grave danger posed to humanity by the climate crisis, and the prospects and challenges of building a movement for radical change. 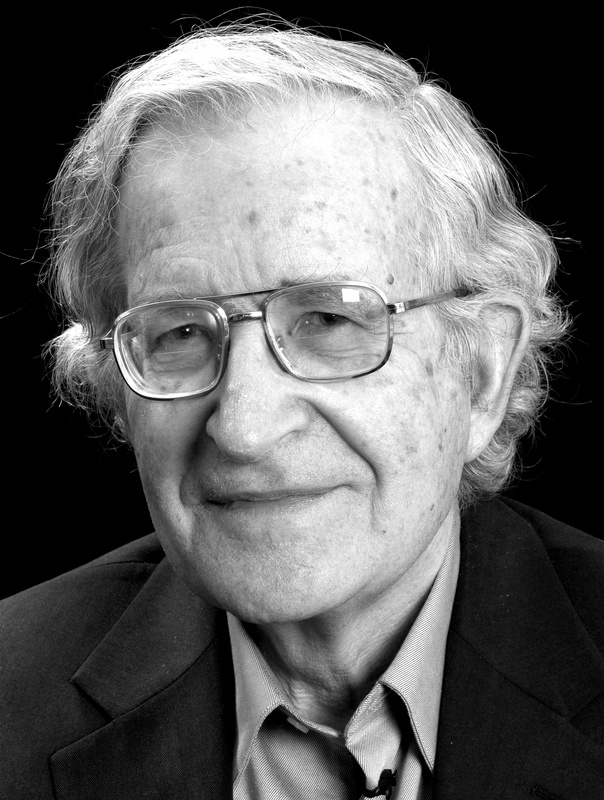 Noam Chomsky is Institute Professor (Emeritus) in the Department of Linguistics and Philosophy at MIT. His work is widely credited with having revolutionized the field of modern linguistics. He is the author of numerous best-selling political works, which have been translated into scores of languages worldwide. 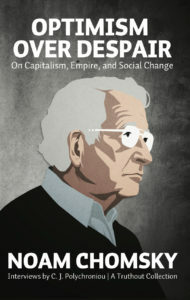 His latest books include the New York Times bestsellers Hegemony or Survival, Failed States, and Who Rules the World? Other recent books include What Kind of Creatures Are We?, as well as Power Systems, Occupy, Hopes and Prospects, and Masters of Mankind. Haymarket Books recently reissued twelve of his classic books with new introductions by the author. Editor C. J. Polychroniou is an political economist/political scientist who has taught and worked in universities and research centers in Europe and the United States. His main research interests are in European economic integration, globalization, the political economy of the United States and the deconstruction of neoliberalism’s politico-economic project. He is a regular contributor to Truthout as well as a member of Truthout‘s Public Intellectual Project. He has published several books and his articles have appeared in a variety of journals, magazines, newspapers and popular news websites. Many of his publications have been translated into several foreign languages, including Croatian, French, Greek, Italian, Portuguese, Spanish and Turkish.